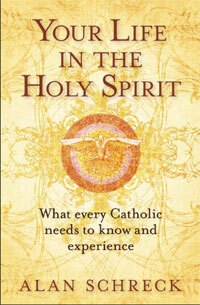 he Holy Spirit is the secret to the Church's growth and vitality—her "fountain of youth"! 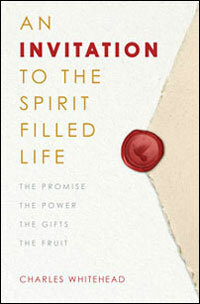 The Spirit is constantly renewing the Church, and the current age is no exception. 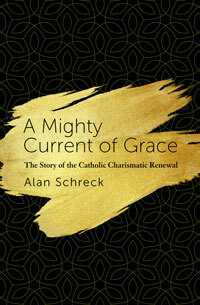 In this book, theologian and author Dr. Alan Schreck writes a historical appreciation of the Catholic Charismatic Renewal, now celebrating its fiftieth year—a renewal that has touched millions of Catholics throughout the world. Tracing the origins of the Renewal, Schreck outlines its characteristics, how it spread, what is meant by the baptism in the Holy Spirit, the charisms that are associated with it, and the communities that grew out of it. This book is for those who were involved in the Renewal and for those who want to know how the Spirit has moved so mightily in our own time and age.